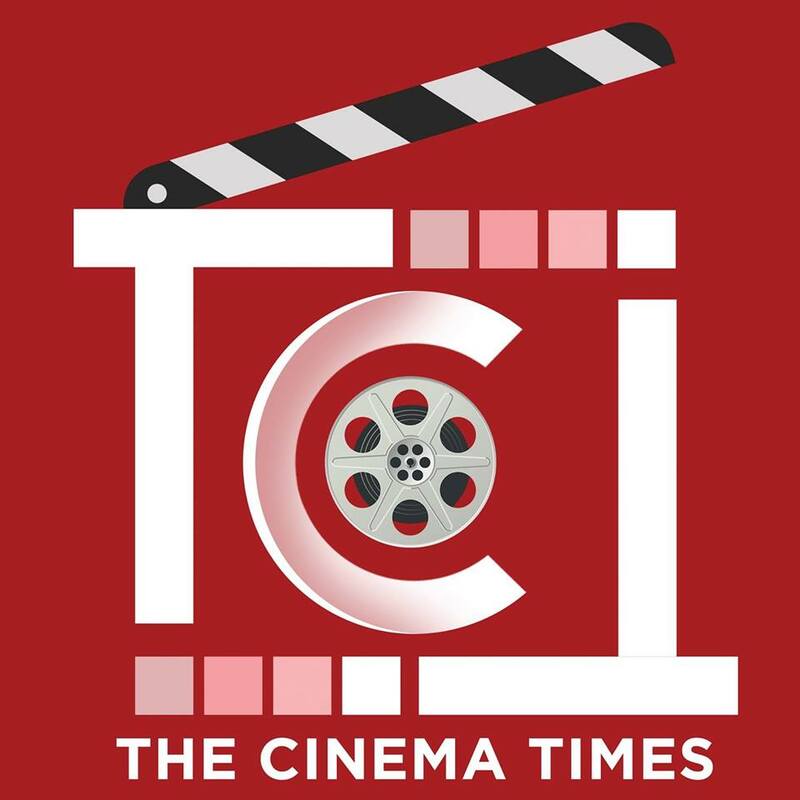 The Cinema Times, Kathmandu- After impressing the audience with their first ever song ‘Visit Visama’ and the collaboration of versatile actors including Maha Jodi,Niruta Singh, Kiran KC, Aanchal Sharma and Puspa Khadka, the cinema has already created lots of buzz among the people. Recently, the makers of ‘Dal Bhat Tarkari’ released the second song, the title song featuring Hari Bamsha Acharya, Niruta Singh, Puspa Khadka and Aanchal Sharma. The romantic dance track is all about love, food and dance at the same time. The song is crooned by Rajesh Payal Rai and Smita Dahal, penned by Hari Bamsha Acharya. Puspa and Aanchal’s sizzling chemistry and Hari Bamsha and Niruta’s sweet fun moments is the highlight of the track. Choreographed by Pravin Singh, the song will definitely be the nest on your dance playlist. Produced by Ramila Acharya, Narendra Kansakar, Shivahari Poudel and Yaman Shrestha, the romantic comedy has been directed by Sudan KC.